The China-based original design manufacturer focused on research and development of cell phone solutions, TechFaith (NASDAQ: CNTF) has announced the launch of its new handset, named as Twins which the Chinese company claims as the world’s first WCDMA/GSM dual mode pocket cellphone. The new dual-mode Twins phone allows the users to load both Wideband Code Division Multiple Access (WCDMA) and Global System for Mobile Communications (GSM) SIM cards at the same time, seems perfect for international travelers and people who wish to have both a business and a personal number in only one cellphone. 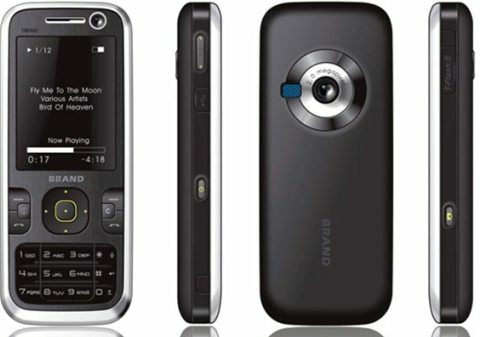 Besides, the Techfaith Twins also comes equipped with an 2.0 megapixel camera, an 2.8 inch touch sensitive 65,000 colors TFT-LCD display screen, MP3 and MPEG4 player, WCDMA modem, along with both video call and dual Bluetooth capabilities. The new Twins Dual Mode mobile phone that available in two configurations including Dragonfly and OMAP are use Windows Mobile 6 Pocket PC OS from Microsoft.